Thank you! 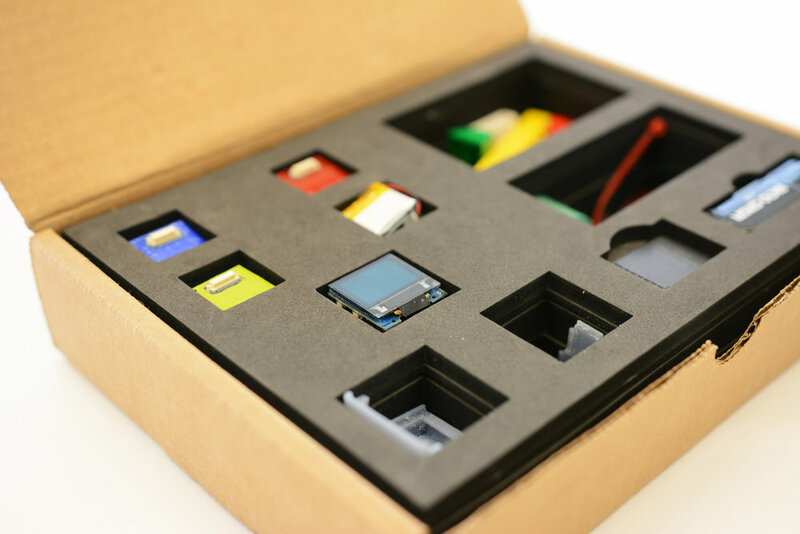 You are registered to receive an email update with the Maker Studio Kits are available. Dive into medical making using sensors, mold making, mobile apps and physical computing to create your own DIY Medical Technology. We've pulled together our 10 favorite medical making projects and will be launching the MakerNurse Store this fall for you to get started making. Each kit will come with an activity guide and curriculum for you to use with your colleagues, students, or family and friends. Register below to be the first to receive an update when the Maker Studio Kits are live!